Do you want to know what the hardest part of "not blogging" has been...? ...that I hadn't picked up my camera in almost 2 months. my creative "self" was falling by the wayside. and it was just begging to be cradled. so I gave in...a little. I kept my Tartan Plaids out in the Kitchen Sitting Room and Living Room until the end of January, (thoroughly enjoying the cozy warmth they added), but then tucked them away till next year. I still wanted red for Valentine's Day so my Toile Floral Quilt and Pillows replaced them. 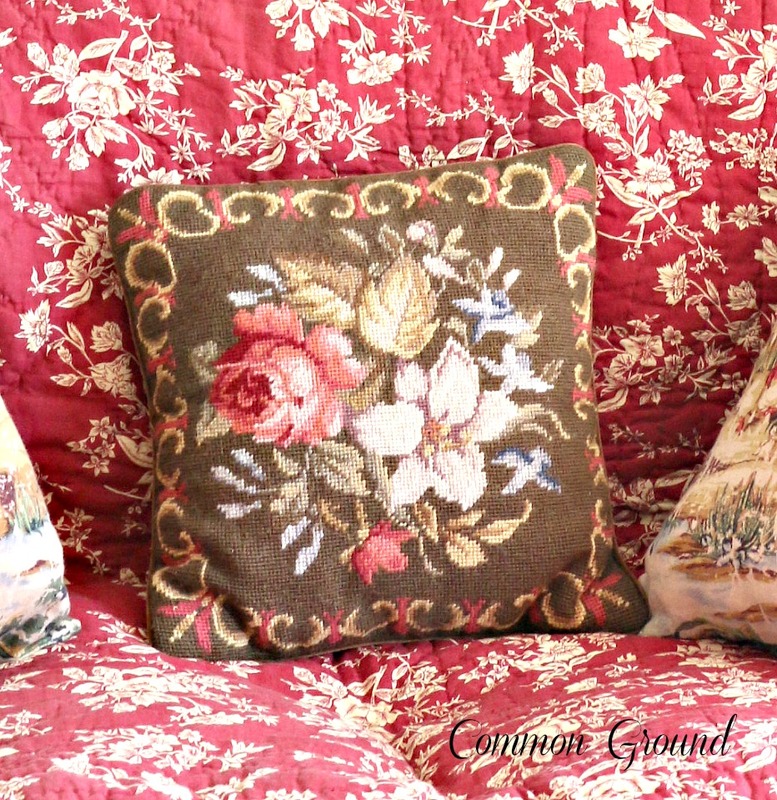 I had found this little floral needlepoint last Fall and I added it in. as they have to find the "just right" place to curl up. but for Valentine's Day, I think I like the red one more. And, do you remember the mirror? 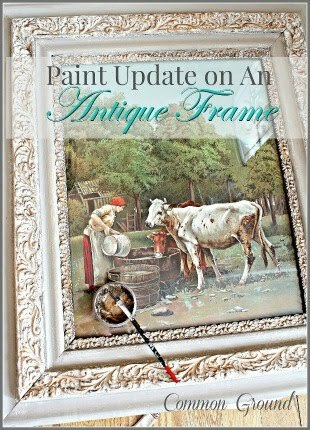 It was a permanent fixture for the old door on the Sunporch. Thank you again for all the wonderful comments on my last post. I can't stay under the covers forever. I know just how you feel, Debra! Taking photos and seeing them come to life on our blogs is a creative process that I think we all enjoy. I'm glad you dusted off your camera and and fed your creative soul. 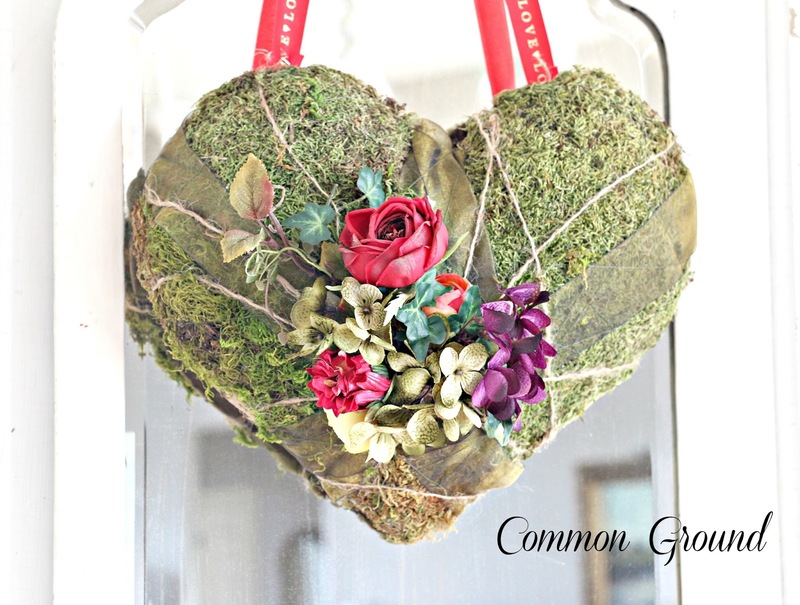 Your moss covered heart is just the thing to bring some Valentine charm to your comfy corner. I love the sweet pillow you added to the mix! I only post one or two times a month (sometimes less), but it's enough for me to stay connected with all my blog friends and gives me a reason to play with my camera. 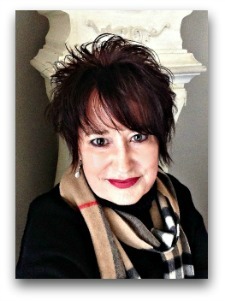 I hope you find your happy place in blog land and I also hope you're feeling better, Debra. So great to see a post from you, Debra...and this is a wonderful as always. I never saw the moss heart so I'm looking forward to seeing how it's made. And your home is as pretty as always. 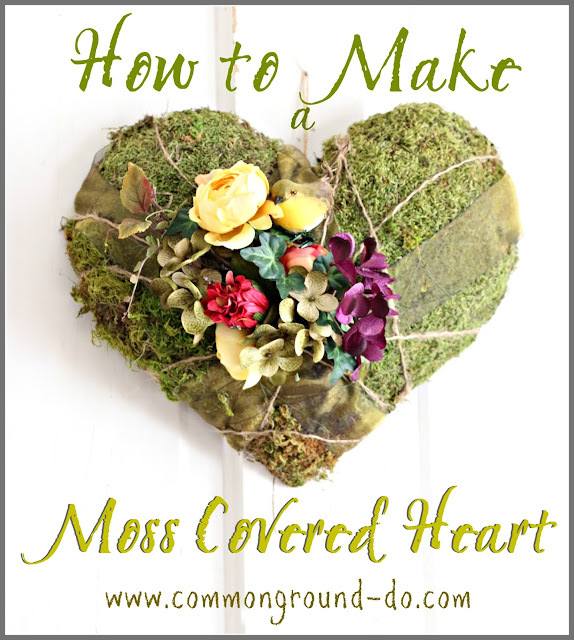 I love the moss heart and actually have all of the materials needed to make one - going to use some of my dried peonies. Glad you picked up your camera again - I always enjoy seeing this special corner of your lovely home. 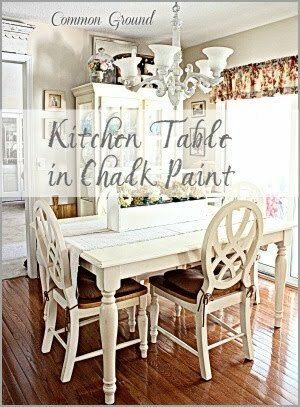 I love your kitchen corner sitting area, Debra, and all its partnered components. Just rotating textiles can be a huge task, especially if, like my recent case, you cannot locate an item and you spin your wheels (and spend your energy) searching like a crazy woman. And although I admire some who can be creative under imposed time constraints and a schedule, it's not for me. I prefer it to be spontaneous, and would rather see it flow naturally, uncontrived. Happy to see your post today. What a lovely welcoming spot. I adore the heart. Would you mind linking it up next week on the inaugural post of Thoughts of Home on Thursday? I think readers would really enjoy this Debra. I have missed you and am so glad to have you back whenever you can be back! 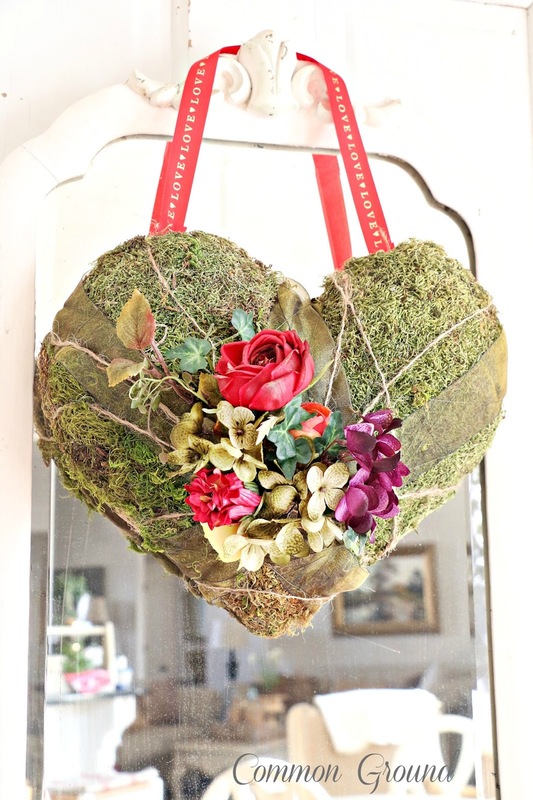 Gorgeous moss covered heart for Valentine's Day, dear friend!!! Know your "fur babies" will enjoy cozening up for their naps there!!! Always glad to see a post from you in my news feed!!! 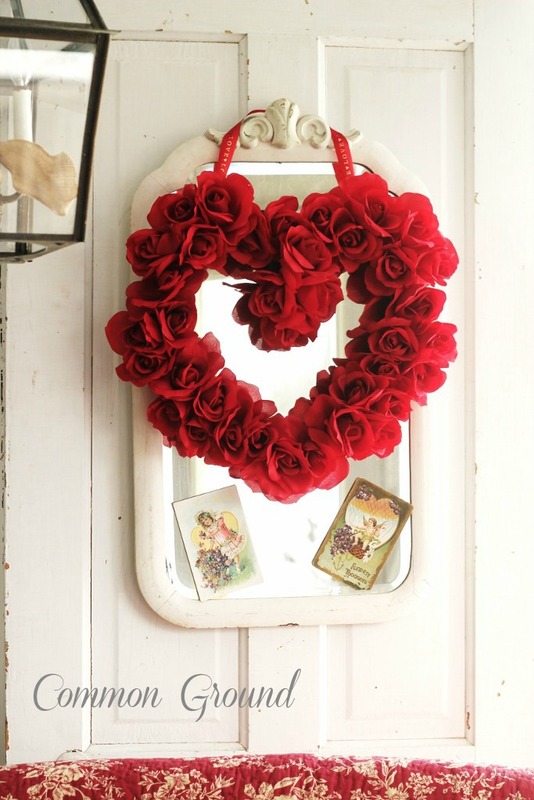 Love the mirror with the red rose Valentine wreath! 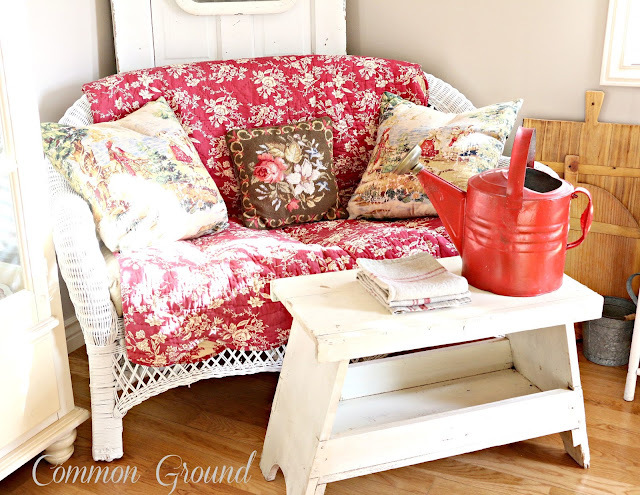 I have that same red watering can. We miss you blogging for sure! 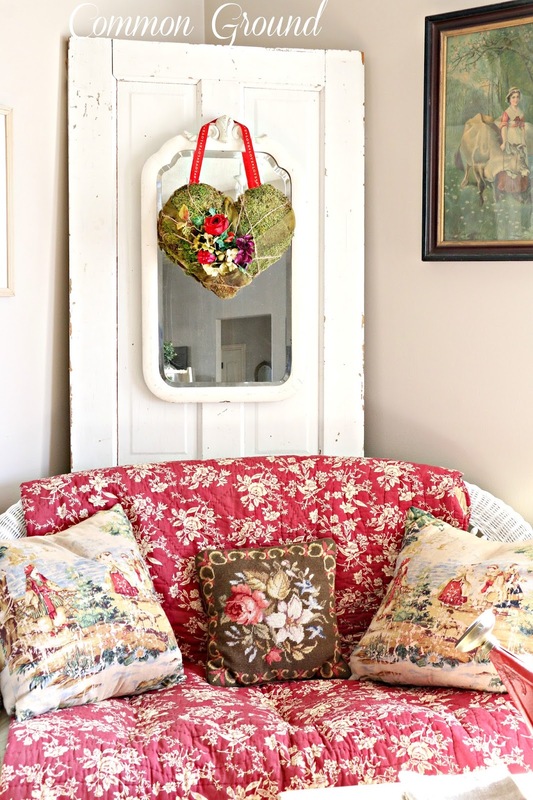 Love the moss heart and the needlepoint pillow! I was wondering if you had stitched it. I could curl up with your bitty-kitties for a nap. Glad today is a better day for you. Your little conner looks too cute ! The wreath is very cute and do able. Thank you for the how too's. Have a Blessed Day.. Talk with you soon. I love your wicker couch and always look forward to seeing how you decorate it. I do remember the mirror as I have one similar but I like yours better!! Hope you are getting better and that you are relaxing! Love your gorgeous moss covered heart....and I also loved that heart of roses. So happy to see you here today!...I love everything you do!! It's so good to see you blogging again! I like that cute moss covered heart. It's definitely the perfect decoration for Valentines Day coming up. 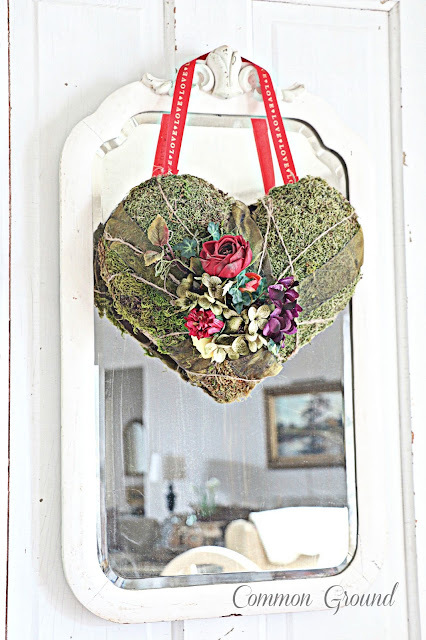 I'm lovin the moss heart.Glad you are back to some picture taking.You have a beautiful blog! I took a really long break and came back more energized. This corner of your room is so pretty and cozy...love that you're keeping out the reds for a while longer. Glad to see you're back a bit, too. Don't over-do it - just post when you feel like it. Your friends will be thrilled and you won't be overcome with guilt if you don't want to.....balance, it is essential but difficult to do. Glad your have your sitting area so nicely decorated - what a wonderful feeling it has to be to sit in there and admire your talented handiwork. Finding a balance with my blog is an everyday struggle, pressures felt that I only place upon myself. I was happy to see you had a post up as I always am. Your creative self could NEVER disappear, it will always be there. I seen the moss heart as it as beautiful as I remember. Take care! I was thrilled to see a post. 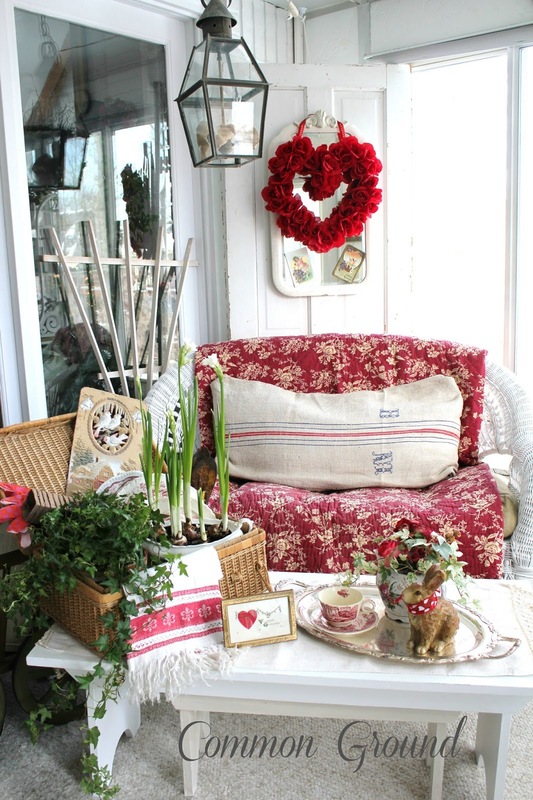 I love your darling Valentine's Day corner. I know how you feel about the need to create. I personally will be thrilled to see you when you check in now and again. I hope and pray you are regaining your strength and can create because it is who you are and not because of your blog. Praying for you. I was soooo happy to see this post Debra. I've been meaning to stop by and tell you how much I miss you and how touched I was by your last post. But my computer died and it's been pretty crazy without it. It seems to be fixed again, not sure what even happened--but it reminds me of my favorite little saying, "I'm just happy to be here." I do know what you mean about needing to feed that creative part of yourself. I'm sending you prayers for strength and healing in the meantime. Take care of yourself. 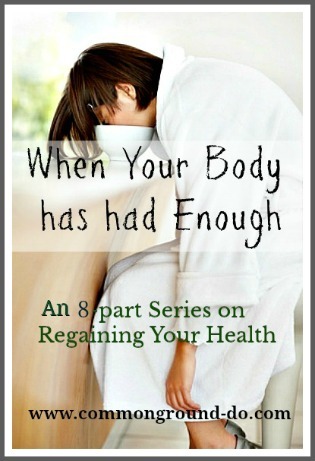 I know that you will find that healthy balance-- I consider you one of my oldest blogging friends, you were one of the first kind souls that came to leave a comment on my humble little blog. I've not forgotten! hugs to you from Huntington Beach California! Debra, I love your moss heart and your cozy little seating area! It's so charming and welcoming. I'm so glad you're finding a balance that works for you. 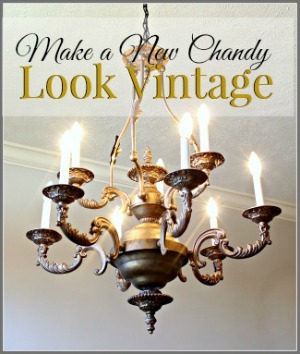 You are a sweet presence in Blogland and I always enjoy seeing what you're up to! 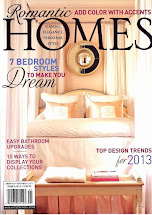 Thank you so much for linking to our inaugural Thoughts of Home Thursday party. You have been an inspiration and a support system to so many bloggers. I so enjoyed this beautiful and inspirational post. Your creative talent is always appreciated. Thank you for joining in our new Thoughts of home on Thursday party. Debra, I remember this beautiful heart from last year and I still love it. 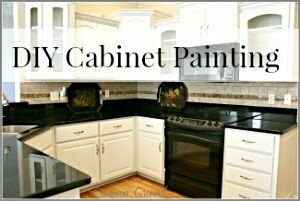 I'm going to make one some day. I hope you are feeling better these days..I know you've had health struggles. 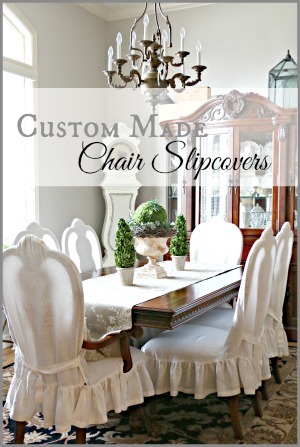 Hi Debra, I just love everything you post and I love your decor sense...I hope you are feeling better. Please know that many of us enjoy seeing your blog whenever it appears. Love you moss wreath, I had also done one with peat moss, your seating area is lovely, take care! 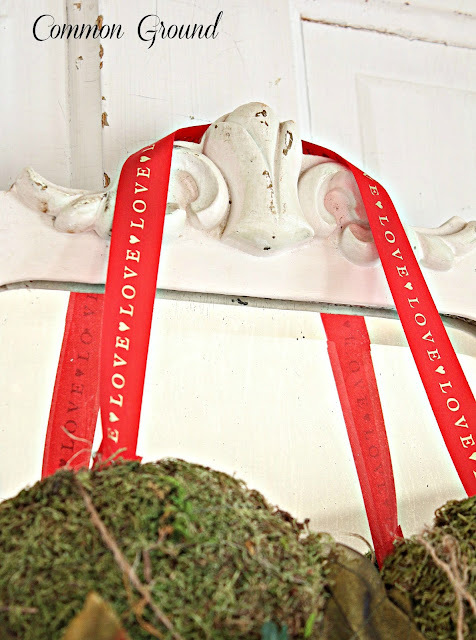 I love the use of moss! 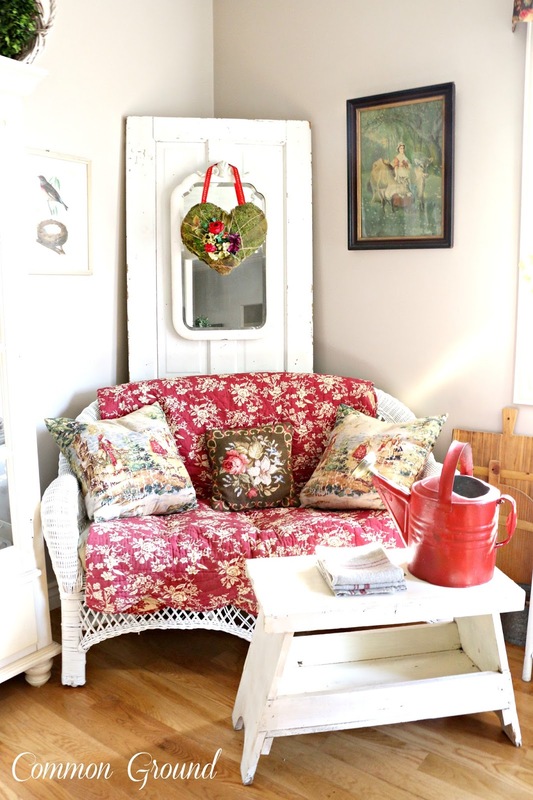 The red looks lovely in your home too! Very pretty post!